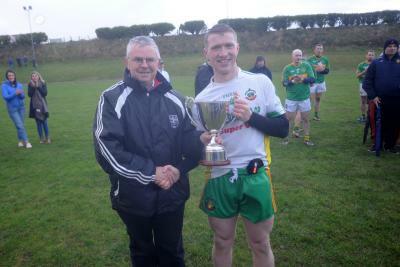 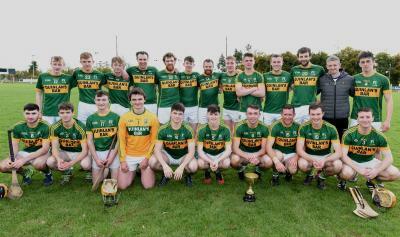 Duhallow GAA held its Annual Convention at Millstreet GAA on Thursday, December 6. 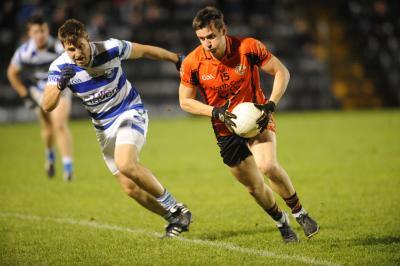 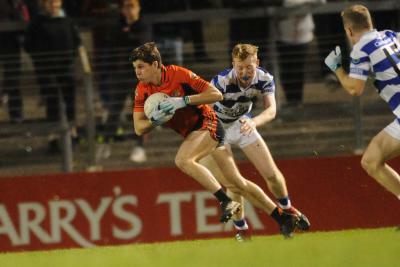 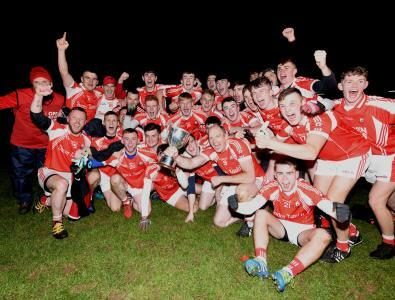 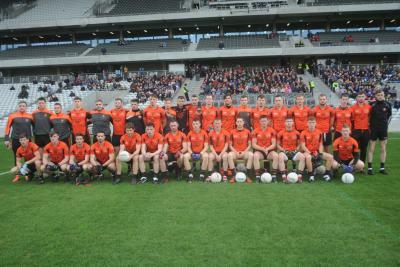 THRILLING ENCOUNTER AS DUHALLOW AND CASTLEHAVEN DRAW ... AGAIN! 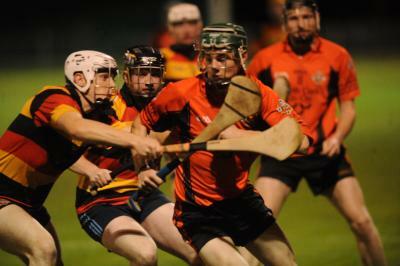 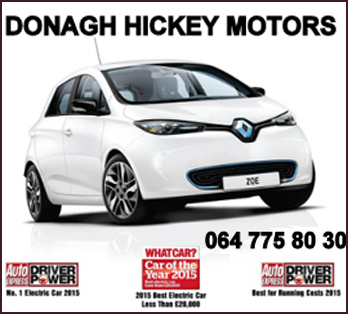 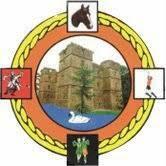 Cork U21 Premier 1 Hurling Championship Round 2Duhallow 1-14St Colmans 1-13Played at Mourneabbey.